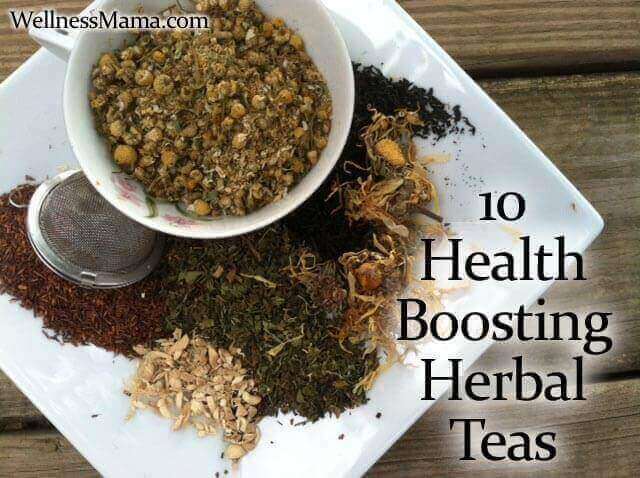 Herbal teas are a delicious and easy way to increase your fluid intake and sneak in some extra nutrients. 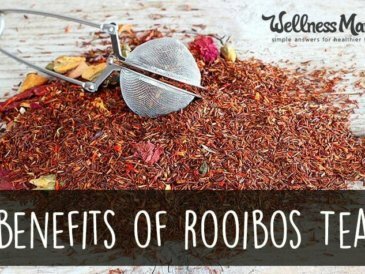 Unlike coffee (whose health benefits are highly debated) herbal teas offer the benefits and nutrients without the caffeine (and pesticides in non-organic coffee). There are literally thousands of combinations of herbal teas, so there is one for every palate. 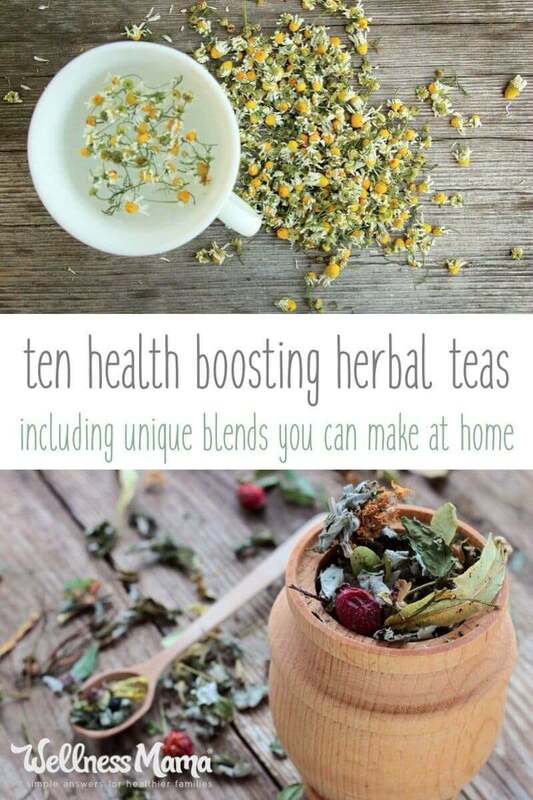 Herbal teas can be very inexpensive if you buy the ingredients in bulk and you can mix up your own combinations! Chamomile flower tea is one of the most consumed teas in the world behind regular black tea. Chamomile flowers have a naturally sweet taste with a hint of an apple flavor. Chamomile is a good herbal source of magnesium, and is known as a soothing and relaxing herb. It makes an excellent in the evening or in times of stress because of its mildly sedative and soothing properties. It is an excellent herb for children and can even be an effective remedy for pink eye. Chamomile can be made into a tincture for a more potent effect and to extend shelf life. Mint tea is probably second to chamomile in popularity among herbal teas. Peppermint tea soothes the digestive tract and is helpful for heartburn, nausea, and indigestion. I drink it daily in early pregnancy to help alleviate nausea and use it in a homemade digestive tincture. While it is especially helpful during illness, peppermint is a delicious tea anytime and can be consumed alone or with other herbs to help increase their effectiveness. Raspberry leaf is my favorite tea and I drink it daily. It is highly nutritious and especially beneficial for women as it helps balance hormones and is good for the skin. It is often consumed during pregnancy as it can strengthen the uterus and is a good source of magnesium, potassium, and B vitamins (all important during pregnancy). 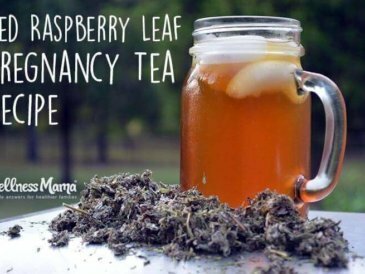 Raspberry leaf tea has a taste similar to regular black tea and can be combined with stevia leaf to make a naturally sweet tea. I drink it hot in the winter and cold during the summer months and my kids like it iced (and sometimes with chia seeds in it). 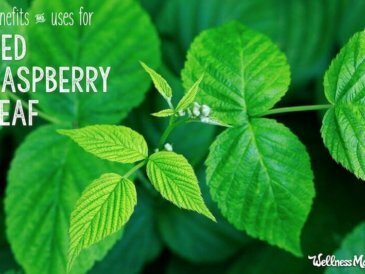 Herbalists often recommend raspberry leaf tea or tincture to women suffering from infertility, PCOS, endometriosis, or painful menses. My go-to tea when I am having trouble sleeping is an equal mixture of chamomile, mint, and catnip herbs. Catnip has natural relaxing and soothing properties. It is one of the ingredients in my Sweet Dreams Sleep Tincture, which is great at helping kids relax and sleep better, especially during illness. 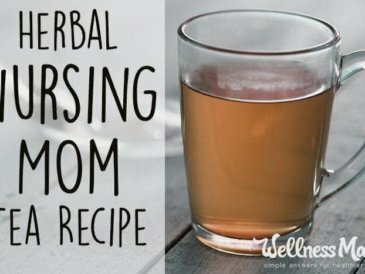 I mix a teaspoon each of chamomile, mint, and catnip herbs in a glass of water for a relaxing nighttime tea that is also great during illness. This same mixture can be used to fill a homemade eye pillow to aid in sleep as well. Mix all and store in an airtight container. Use 1-2 tsp per cup of water to make hot or iced tea. 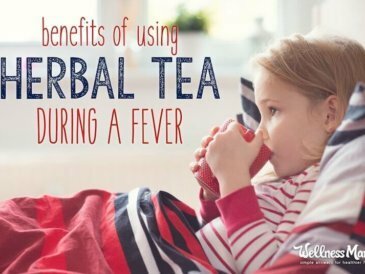 Chai tea is a favorite around our house and we usually make it with raspberry leaf tea instead of black tea and with coconut milk instead of regular milk. There are many variations of chai tea recipes and with a little experimenting, you can find the one that you like best. Here is my basic recipe to give you some ideas. When I don’t feel like making my own, I love this caffeine free Firefly Chai that is slightly sweeter than regular chai and is great for nighttime. 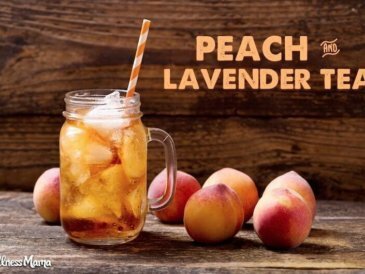 If you add a little chamomile and catnip to it, it is a delicious evening drink for kids. Have trouble kicking the coffee habit? While I still love coffee once in a while, an herbal coffee is a great alternative without the caffeine. My favorite one packs a powerful nutritional punch too with maca powder and dandelion root! During pregnancy I drink a special tea that helps keep nausea and digestive troubles at bay and also helps strengthen the uterus. The nettle also provides Vitamin K, an essential nutrient for pregnancy and birth to help with clotting. Many women report having easier and faster labors from using this tea, though my labors are typically 24+ hours even though I go natural, so I may not be the best example! This tea is delicious anytime, but especially during pregnancy. Mix and use 1 Tablespoon to brew by the glass or 1 cup to brew by the gallon. Add more or less stevia to taste. Enjoy! This herbal tea is consumed cold and requires a culture to make but it is packed with vitamins and probiotics. It is made with regular black tea, though I’m experimenting with making it with coffee as well. Kombucha is a slightly sweet, slightly tangy drink that can be made fizzy like soda if a secondary fermentation is done. Here is how I make kombucha soda and there are endless flavor variations. Many people report extra energy and more mental clarity from drinking kombucha. What is your favorite herbal tea? Do you make any of your own? Share below!